I can think of an extensive list of fathers who deserve to have a day to themselves, but none more so than mine. 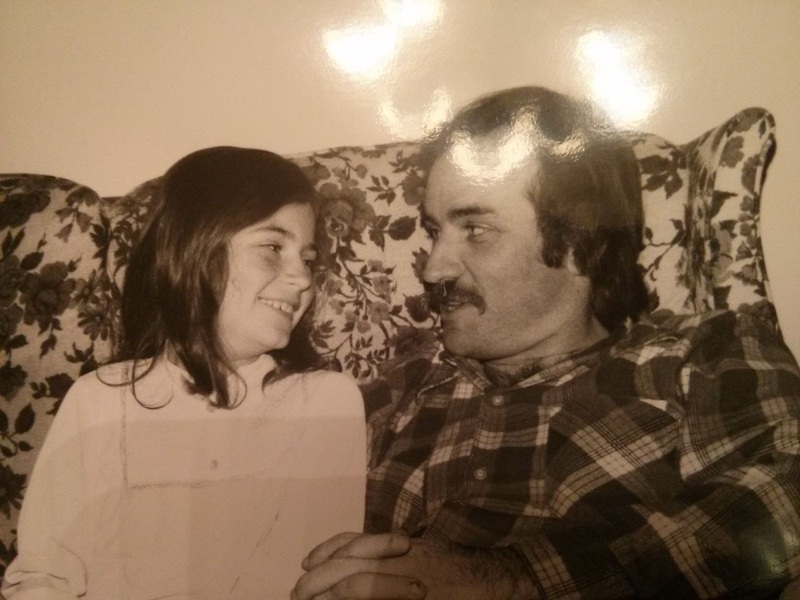 The thoughts in my head swarmed like bees to honey when I tried to come up with one defining memory to share about my daddy. I tried to isolate one grand story, but I couldn't narrow it down - there are so many. 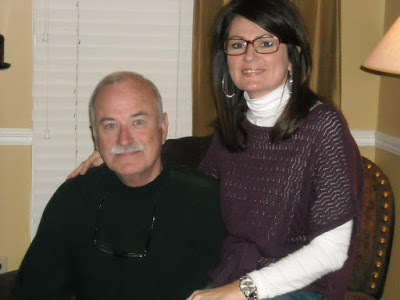 From teaching me to water ski, ride a four-wheeler, balance a checking account (the one I still use to this day) to moving a suddenly single mom and his first two grandchildren across the country and home to Alabama, he has been there for me. If fact, I've been told if I ever let myself run out of gas, he's the one I should call. Most importantly he taught me by actions and example that Christ is the difference maker. He has been there for me and continues to be there for the good, the happy, the bad and the sad. And, thanks in part to my mom and my dad, there has always been more happy than anything else. And "hero of the scrimmage." To the thing we call "emotion."